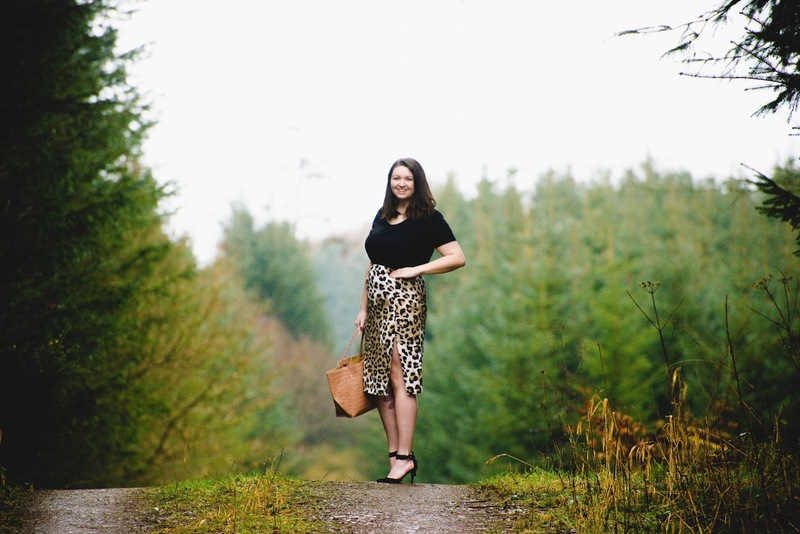 It's been a while since I've done an outfit post! 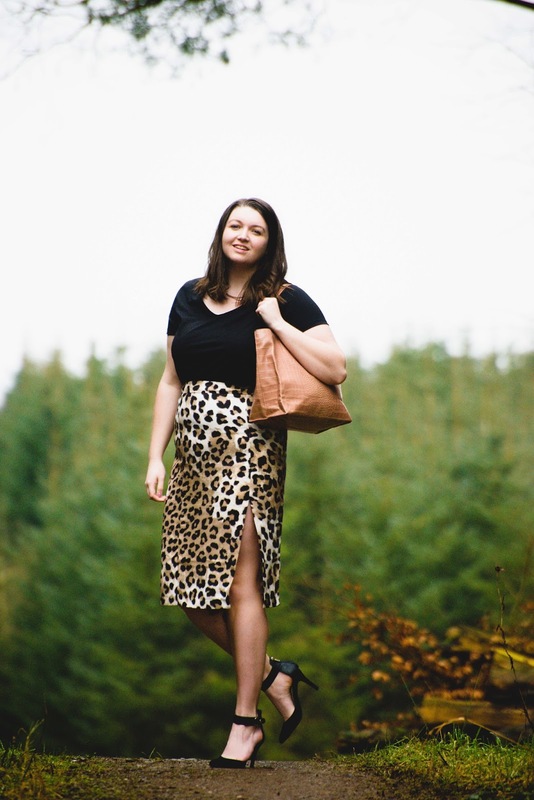 And I must admit I'm not 100% happy with how I look in these photos but I do like the overall vibe. 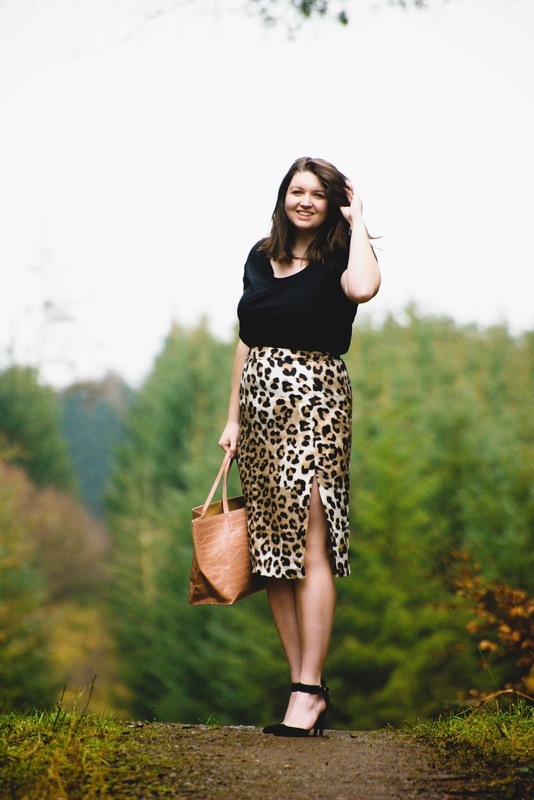 In this look I've paired a leopard print midi pencil skirt (which I should have added shapewear to!) with a simple tee and heels. This is a pretty standard "evening" look for me - quite casual but with a pop! 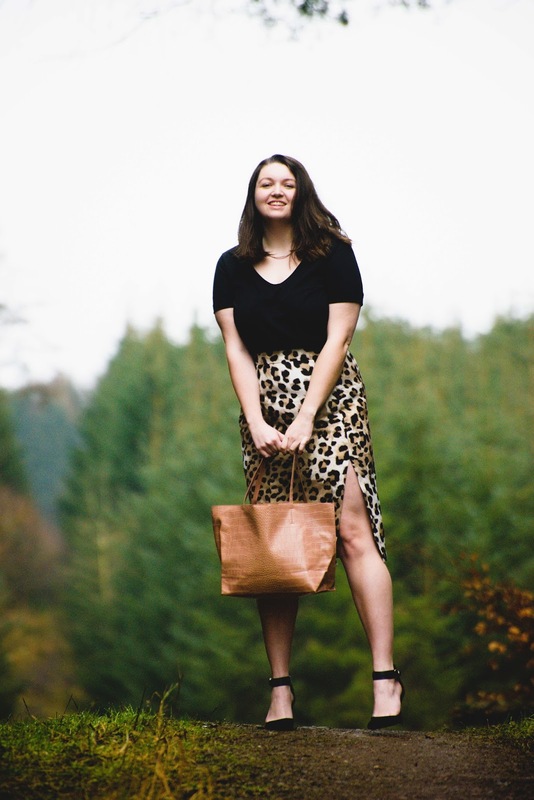 And I always have a big bag to carry around all my rubbish in and usually wearing a piece of my Mum's jewellery - this time a necklace (you can check her out here by the way).